Experience the traditions and culture of China in the Year of the Pig! Explore our world-renowned Chinese art collection while engaging in dance, music & art activities. FREE parking in garage for museum members; $10 parking for nonmembers. Additional parking and FREE shuttle to the museum available at Kauffman Foundation and Kauffman Gardens, 4800-01 Rockhill Road. Thank you to Henderson Engineers for their generous support of this program. 11:30–11:45 a.m., 12:30–12:45, 1:30–1:45 & 2:30–2:45 p.m.
Rozzelle Court Restaurant | 11 a.m.–4 p.m.
1–1:10 followed by procession to Bloch Lobby & 3:30–3:40 p.m.
A traditional Chinese dress show based upon Chinese Opera and Qipao. Play Wei Qi and Chinese Checkers with the Chinese School of Greater Kansas City. Live stream of Atkins Auditorium performances. Play Chinese Wei Qi with the Institute of Chinese Language and Culture. Pipa Music 11 a.m.–12 p.m. Traditional Chinese Guzheng Music 1:30–3 p.m. Present pastimes of the Qing Dynasty in authentic robe and accessories. 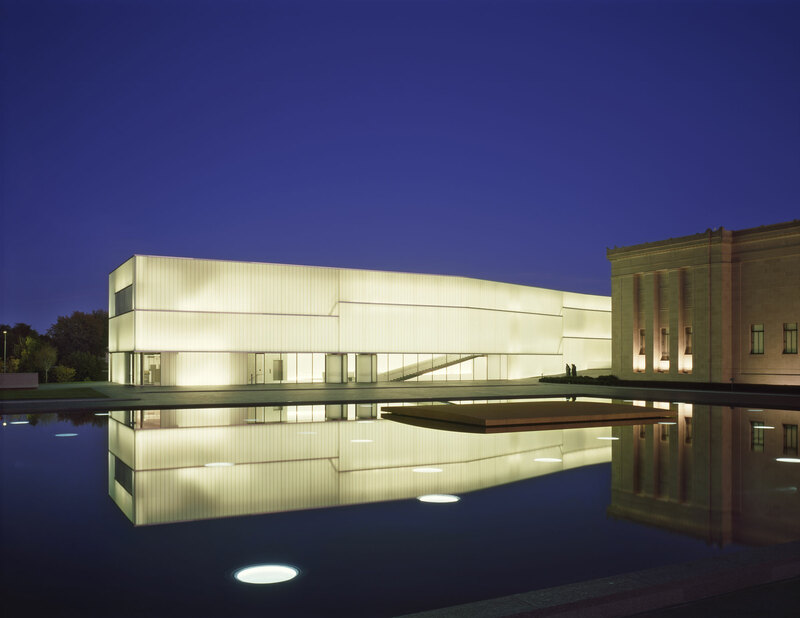 (10 a.m.–1 p.m.) and Chinese School of Greater Kansas City students (1–4 p.m.). Were you born in the Year of the Pig? Find out and hear stories about the Chinese zodiac animals. View, share, & print photos from this event! Available soon at flickr.com/nelson-atkins. • Participants and community partners who help make our Chinese New Year Celebration a success.members and volunteers of The Nelson-Atkins Museum of Art. • Members – the art and soul of the museum – and volunteers, whose support makes festivals like this possible. To learn more, visit the Info Desk or artandsoulkc.org. Save the date for the Passport to India Festival, Sunday, April 14th 10 a.m.–4 p.m.